Definition of Among and Amongst? Few would struggle with the definition of ‘among‘ meaning “in the midst of…, a member of…, occurring within…”. ‘Amongst‘ means exactly the same, and so is a variant spelling/direct equivalence synonym. So, ‘among’ is a 12th century Old English word which, over the 13th-16th centuries, added an ‘-s’ and then a ‘-t’. A word meaning “mingling” thus got a mangling, which has led to our modern muddling of the two. What we have then is no difference in meaning, and while/whilst (yes these two words, while and whilst, have similar issues and origins, though ‘whilst’ has a more limited range of use) both ‘among’ and ‘amongst’ are old words, one is simply older. Again and against, however, developed separate meanings by the 16th century, despite similar developmental paths. Amid and amidst are further examples of ‘-st’ adding as a linguisitc or literary flourish, as are along and alongst, although it seems that adding ”st’ to unbeknown (1824), creating unbeknownst, is a Victorian addition (1848), which became the more frequent of the two words in US English. The word ‘among’ sits amid the top 1000 most commonly used words – depending on who you ask – but not ‘amongst’. Outside the top 1000 and into the next 1001-2000 frequent words according to Wiktionary! At peak popularity, nearly 400 years ago, the ratio of usage was around 1 ‘amongst’ to every 3-4 ‘amongs’. In American English, the Corpus of Historical American English (COHA) reveals that back in 1810 the ratio was like that of British English – around 9x or 1-in-10 occurrences. By 1980 that ratio was over 66x, but around 1950, 1970, 1990 there was some resurgent usage in literature. It has fallen in popularity again, since, now that web documents make up the bulk of statistical analysis. Google.co.uk records 155 million web page hits for ‘amongst’ to 1,090,000,000 of ‘among’, so ‘amongst’ is not going to die away without a fight. Amongst Pretentious and Old Fashioned? Despite the older origins of ‘among’ it is ‘amongst’ that is considered “old fashioned” and even pretentious by US English aficionados [from the Spanish aficionar “inspire affection”]. 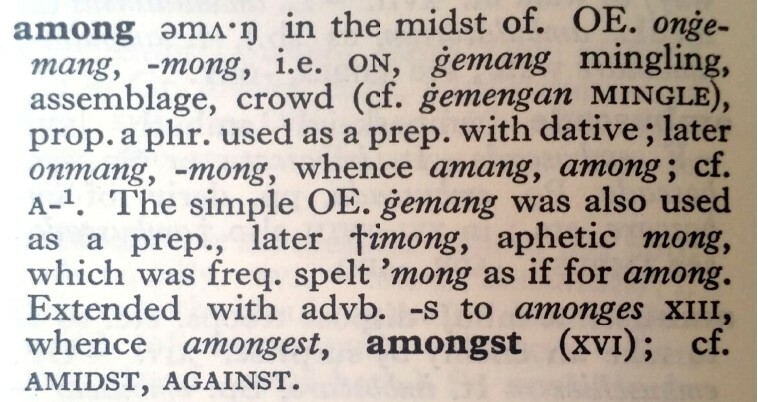 Even British newspaper style guides recommend against the usage of ‘amongst’, among them – The Times Online Style Guide: “amid, not amidst; similarly among, not amongst”, and the Guardian Style Guide: “among not amongst”. Daly goes to analyse and point out that Jane Austen’s Pride and Prejudice (1813) uses ‘amongst’ 7x to ‘among’ 17x, probably one of the closest ratios over time. Meanwhile Charles Dickens never uses any ”-st’ form of the words under discussion – or at least his editor and publisher didn’t. Bryan A. Garner’s Modern American Usage describes ‘amongst’ as “more tolerable in British English” but “pretentious” in American English. 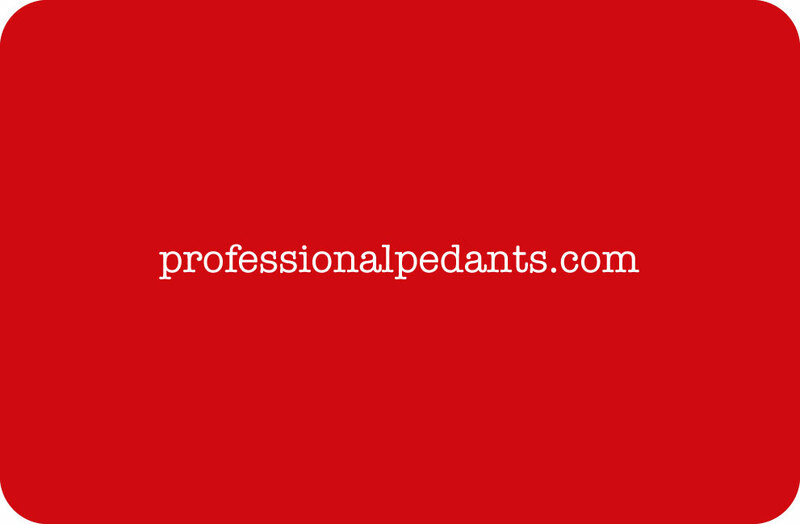 What can be confusing, is that spellcheckers and autocorrect features, even with British English dictionaries, will often mark ‘amongst’ as just plain wrong or suggest correction to ‘among’, making users less confident in its use and driving down its frequency. In the end, it’s a question of choice and taste over style, not right over wrong. Amongst, is almost as old as among, but cannot be called the more antiquated or pretentious of the pair. 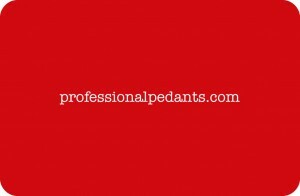 If anything, the true professional pedant should feel free to redeem its use with a flick of floriate flourish in conversation, and feel confident enough to argue for its antiquity and authentic use, so long as you don’t mind sounding like Mr Darcy!